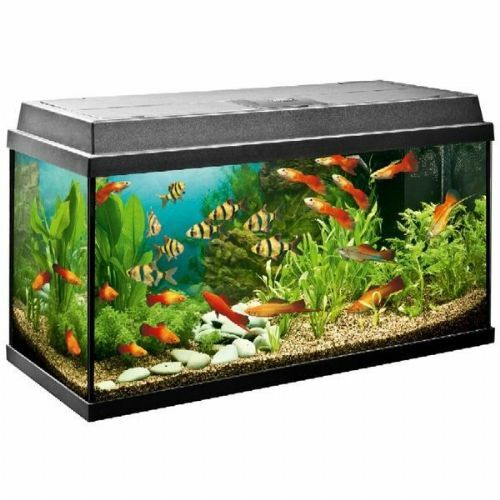 Matching base cabinet for your Primo 110 aquarium will stand safely on solid ground. The two of them also make the perfect pair from a visual point of view as the base cabinet is available in the same colour as the aquarium. 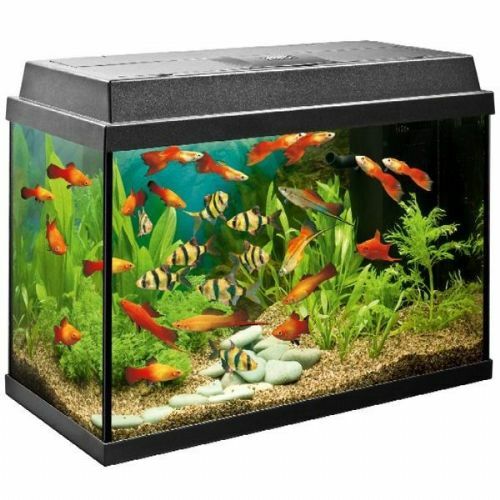 Matching base cabinet for your Primo 60/70 aquarium will stand safely on solid ground. The two of them also make the perfect pair from a visual point of view as the base stand is available in the same colour as the aquarium. 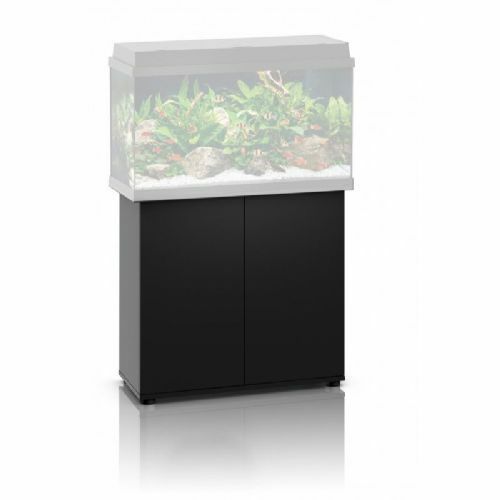 With a volume of 70 litres and a height of 465 cm guaranteeing a very special aquarium setting the Primo 70 is something to get enthusiastic about.